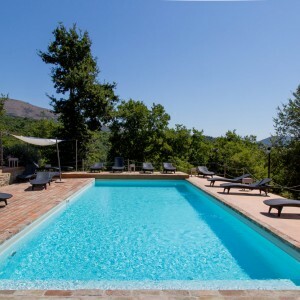 A quite oasis in the hills of Umbria. 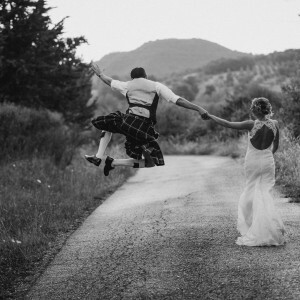 Luxury country house, Villa, perfect location for weddings in Umbria, family reunions, birthday parties, engagements, hen dos, stag parties, honeymoons, Gay-friendly. Recommended for nature-lovers and those who would like to escape from the chaos and limitation of “trendy” places. 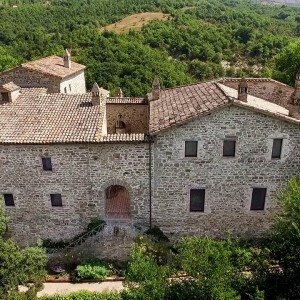 Umbria holiday rentals in self catering Apartments with panoramic pool, stunning views, near Perugia (PEG), Tuscany border, for couples, families, pet-friendly. 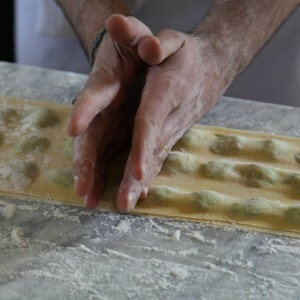 Cooking classes, wine-tasting, meditation, massage and more. *Contact us for special offers during 2019 season!